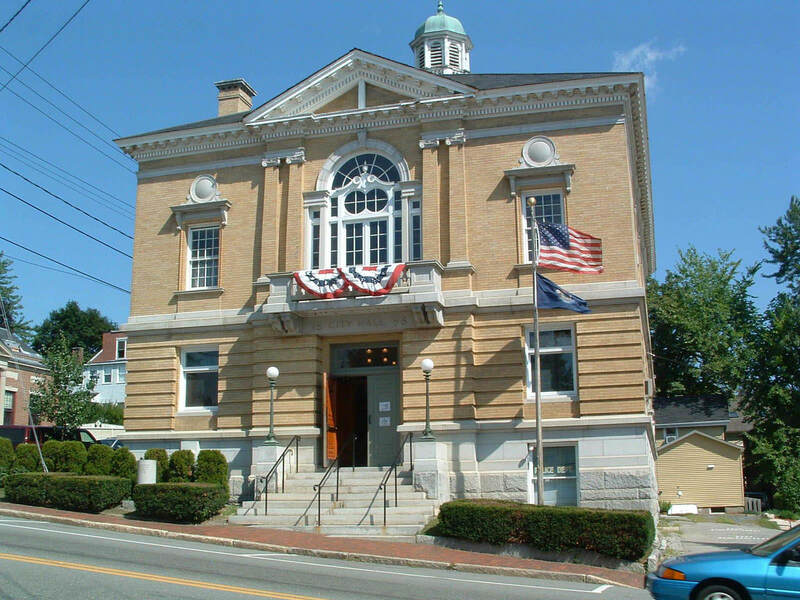 Constructed in 1898, Hallowell City Hall consists of offices on the first floor and basement level with an auditorium on the second level. Working with a local non-profit organization, Rowhouse, Inc., B+W prepared a phased Master Plan for the restoration of this significant landmark. Phase one included interior improvements such as sprinkler modifications, electrical upgrade, new energy efficient (yet historically appropriate) lighting, as well as new exit signs and emergency lighting. Alterations to bring City Hall into full compliance with the Americans with Disability Act (ADA) included the seamless introduction of an interior elevator and a new entranceway. The original Council Chambers were completely restored as part of this phase. 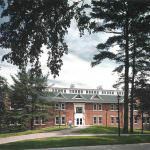 Barba + Wheelock worked with the City of Hallowell to implement the Phase Two of the Master Plan, which involved the restoration of the auditorium, a complete window rehabilitation campaign and design of a new entrance canopy. Extensive interior plaster restoration was needed in the auditorium. Paint analysis was conducted to determine historic paint colors. Additionally, the sprinkler and electrical systems were upgraded, as well as theatrical lighting for the resident theater group, Gaslight Theater. During Phase One of the restoration process, the City assumed responsibility for managing the project and Rowhouse, Inc. undertook a separate contract for the Council Chamber restoration. B + W was instrumental in balancing the needs of both clients and maintaining their focus on project success. The City of Hallowell and Rowhouse Inc. received a Statewide Preservation Award from Maine Preservation, the non-profit preservation organization, for their outstanding collaboration on the restoration and successful public-private partnership. Awards: For their outstanding public/private collaboration on the restoration, the City of Hallowell and Row House Inc. received a Statewide Preservation Award from Maine Preservation, a non-profit preservation organization.